Looking to host a party? Or do you plan on welcoming the new year with a bang? 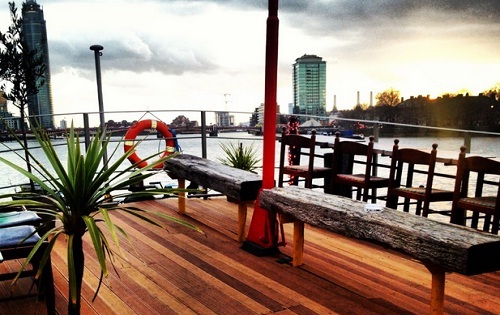 If you are then Tamesis Dock is a venue that is perfect for you. 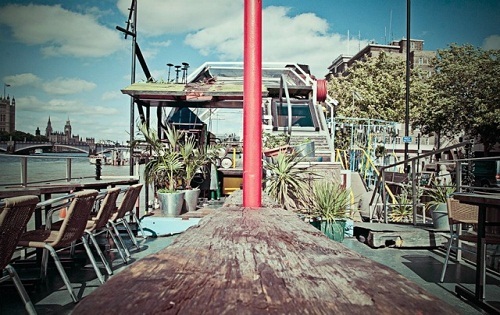 Moored permanently between Lambeth and Vauxhall Bridge, Tamesis, a converted 1930s Dutch barge, is now used as a floating pub, live music and events space. Given its location, Tamesis has views of some of the best sights in London including the Houses of Parliament and the London Eye. Having played host to a variety of events, Tamesis Dock is perfect for live music gigs, receptions, parties, get-together’s, functions as well as events. 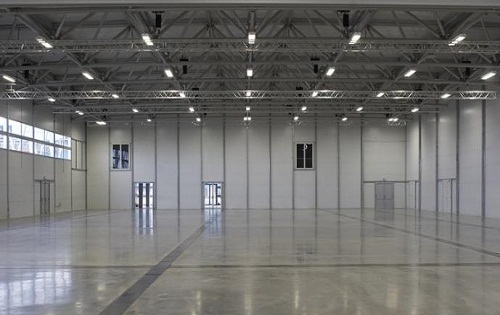 The site lends itself well to outdoor team-building activities and to building all types of temporary structure for exhibitions, business-to-business shows and public events, as well as facilitating ample free parking. Interchange Triangle – Central London The Interchange Triangle is located in the heart of the iconic Camden Lock Market in Central London. 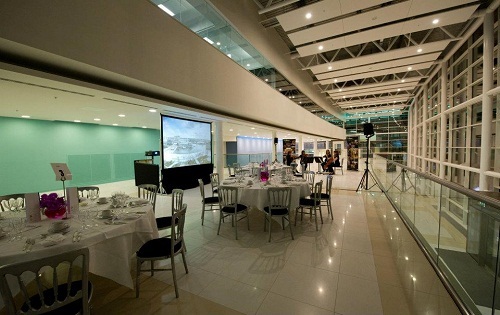 The venue spreads over two floors and boasts an uninterrupted view across London…. 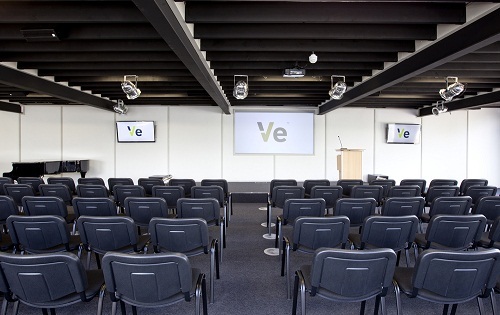 With stunning views across the new BBC film studios and Blue Peter Gardens at MediaCityUK waterfront, the venue offers a wide range of spaces that is perfect for presentations, product launches, conferences, seminars, meetings, functions as well as corporate or private events. 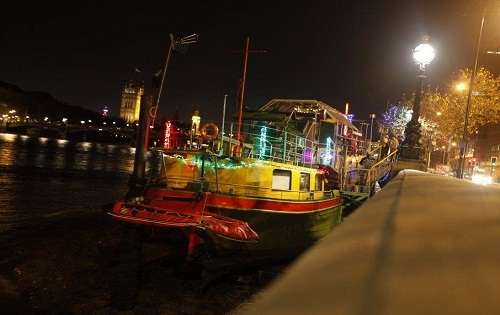 The Best Venues London team offer a free and impartial unique venue finding service. 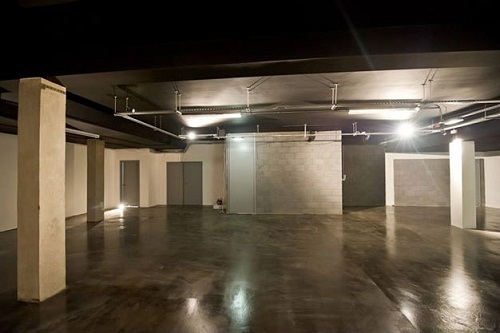 Whatever your needs may be give the team a call on 020 7186 8687 let us find your perfect London venue.